View our full list of exhibitors for 2019 below or use the Exhibitor Search to find a specific exhibitor. Keep an eye out each week for new exhibitors! Teme Valley Chesterfield is a small family run business, which has the back up from well-established manufacturers, as well as new inventive manufacturers. We are very much a ‘hands on’ business and always trying to provide a good customer service. The more recent addition of the HARLEQUIN chesterfield furniture proved to be a desired product, but the classic style of Chesterfield remains popular. A style to be treasured for years to come, due to the high quality and excellent craftsmanship. Some of our other products: contemporary Grandfather clocks – designed and handcrafted in Shropshire. Show offers! AB Audio Visual specialise in design supply and installation of bespoke audio visual, sound and lighting systems. We supply and install home automation and audio visual systems to both commercial and residential properties. At the show we will be exhibiting a fully operational Control4 system including voice control by Amazon Alexa. As well as controlling complex audio visual systems by a few simple button presses, Control4 can also take control of your lighting, climate control, electric gates, doors, curtains and blinds. What makes Control4 products so easy to use is their intuitive, elegant user interface, which is virtually the same on every device. For the family room, you might prefer a remote that gives you total control of the house right from your TV. In the kitchen, you might prefer an elegant in-wall touch screen that makes it easy to monitor the house at all times. With the MyHome app, control everything from your iPad, iPhone, Android tablet or PC. With unprecedented control over your audio, Control4 technology will change the way you listen to music. The intuitive user interface makes it a breeze to browse though your music collection and play any song you want, at any volume, in any room in the house. With smart lighting you can have the perfect ambiance in every room, one-touch control, or just an effortless way to save energy. You have total control of every light in the house - from across the room or across the globe. Have the lights in the house turn on automatically to welcome you home. Use motion sensors to provide hands-free illumination in the dark. Turn off all lights with a single touch - except for the kids nightlight. Program the lights to shut off automatically when a room in unoccupied. Also on the stand we have samples of QMotion electric blinds. This large range of blinds are available in a battery powered retro fit version, meaning no cabling is required and with a battery life of between 3 and 5 years these are almost maintenance free. AB Audio Visual also carry out installations outside the UK. Abatron manufactures specialty epoxy products used extensively in the restoration markets. Best-known for our wood repair products, LiquidWood and WoodEpox, which make permanent, cost-effective repairs to rotted or damaged wood. These products give new life to existing wood features, and saving original building materials from being sent to the landfill. As a leading independent tile supplier, our company motto of ‘tiles for all budgets’ is built on our extensive product range where we always have quality tiling solutions available for budgets of any size. From porcelain and ceramics to mosaic tiles, Abbey Tiles Supplies are tiling experts serving retail, trade and architectural clients. Abbey Tile Supplies is your number one choice for all wall and floor tiles. We also stock a complete selection of ancillary products including quality grouts and adhesives. Our expansively stocked showroom holds thousands of premium tiling products in a full range of styles, colours and textures at very competitive prices. Absolute Solar Stand J180Designers and Installers of award winning innovative technology, taking you to grid and carbon neutral using smart home energy saving equipment, in electricity and hot water systems using Dynamic Energy Solutions and Thermodynamic Energy Systems.We have giveaways on our stand, just come along to enter our FREE prize draw learn about innovative proven renewable technology suitable to your home and you could be winning a monitoring system, a Roberts Radio, an IR system and other prizes (each worth £250 or more)Established since 2009 Absolute Solar is an award winning designer and installer of renewable technologies for residential homes through the midlands and beyond.Absolute Solar designs and installs proven renewable technology solutions for new build and retrofit design homes, reducing utility bills and enabling customers to become grid neutral through the design and installation of innovative new technology. Here are just some of the solutions we provide for our customers, on our stand you can see examples of all these renewable technologies. Solar Panel ArraysAbsolute Solar work with the leading brands of solar panel brands, providing cutting edge technology solar panel arrays with over 20% conversion rate systems through to budget solar panel solutions. We design and install your system so you have single point of contact in designing and installing your solar panel array. See our stand J180 for an example of a cutting edge solar panel. Prime Hybrid Energy SolutionsAbsolute Solar is an approved installer of Prime Hybrid Energy Solutions, the award winning residential Solar & Storage system which takes you off-grid (8 months a year) saving you over 60% of your electricity bill. This dynamic energy generation and storage system continually monitors your energy demand and supply to optimise your off-grid FREE electricity. Generating electricity throughout the day and then releasing back through the battery storage system to reduce or remove your utility bills. With real time monitoring and cloud monitoring you can see the system taking you off-grid. See the system live on our stand J180 *SPECIAL OFFER: Absolute solar are able to provide FREE INSTALLATION of a domestic Solar + Storage solution with low cost electricity for 20 years, enabling you to go Green, saving over £7,400 installation cost. Thermodynamic Solar Energy SystemsWorking with a world class solar thermal company Absolute Solar can provide you a residential hot water system which provides continual, instant hot water 24/7/365 using by installing our Thermodynamic solar energy hot water system. Yes a solar system that works even at night. Image saving 85% of your costs of hot water costs for both central heating and your hot water needs, then come to Absolute Solar to learn more. InfraRed Heating TechnologyA new technology from Absolute Solar is this efficient Infrared heating system which can be built into your home to produce warm room technology without radiators, keeping your room warm with a cost effective solution. Rolec EV Charge PointsThinking of reducing your carbon footprint, then start with your car. Absolute Solar are an approved installer of Rolec (British Made) Electric Vehicle Charge point systems for homes. Our range include low voltage overnight rechargers using solar panel and battery systems, through to fast charge points and combination systems. Energy Reduction Technology Absolute Solar design and fit energy reduction technologies, making your home low cost to run, reducing your energy consumption and lowering your carbon footprint. Click links to learn more.Cavity Wall Insulation CWIFill the dead air space and save energy.Solid Wall Insulation SWIOld Victorian houses have solid walls, we insulate them improving their thermal value so that you can lower your bills.Loft InsulationFill the space in your loft with highly efficient thermal insulation to save you money.Come and see our team and experts at J180 to learn more. A.C.T Excel is a networked nationwide business with highly trained and experienced technicians to ensure your systems are installed, maintained and repaired at a professional standard. To give you further piece of mind, A.C.T Excel can monitor your alarm system, with up to date monitoring services, as opposed to a call back service, standard monitoring stations provide. ACTIS is a French SME based in the Languedoc Roussillon region in the South of France, specialising in the design and manufacture of innovative building insulation products, such as reflective multifoil insulation and membranes for roofs, walls and floors. 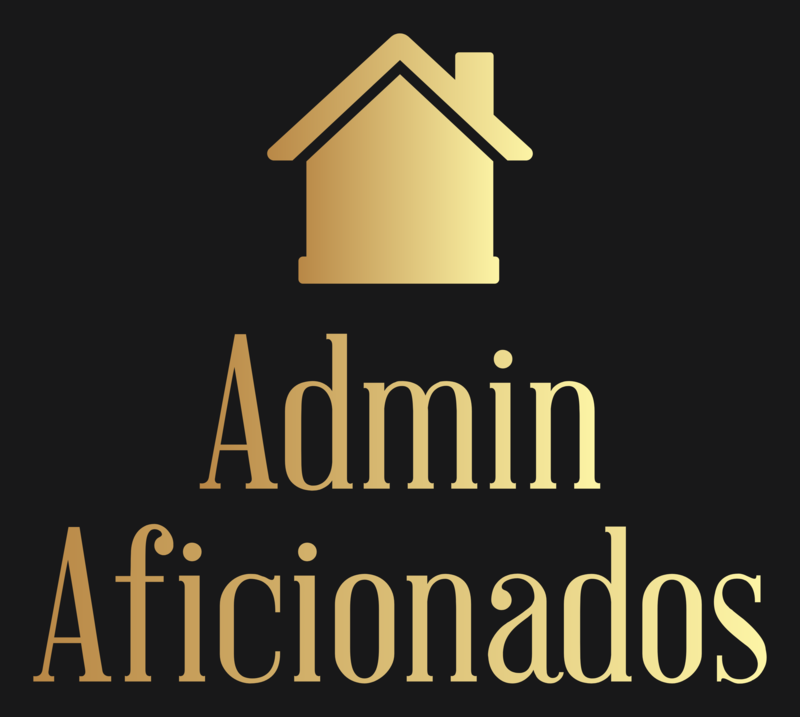 Admin Aficionados is part of the Like-Clockwork Limited group, which has been providing administrative services to individuals and companies since 2005. 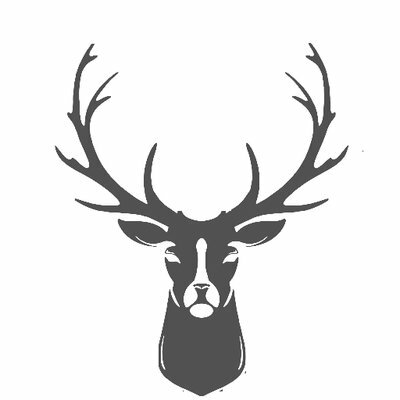 The founder of Admin Aficionados and Like-Clockwork Limited is Administrative Manager Helen Godbold-Eade. Helen has developed great expertise in administrative management over the last 30 years, working in the public and private sectors, and within many different business types – she is a true aficionado of admin. Helen is superbly supported by high calibre executive assistants who share her passion for admin – focusing on accuracy & detail, developing processes to achieve better organisation, and identifying problems & implementing solutions. All of which translates into improved profitability and greater quality of life for the Client. Admin Aficionados believes in conducting business with honesty, integrity and transparency. No matter the situation, these values are upheld. To illustrate, Admin Aficionados will not accept introducer’s fees, commissions or other kick-backs from service providers. This allows them to remain impartial, and enables total loyalty to the Admin Aficionados’ Client. ADT Smart Home is the security solution for modern living. It combines the latest security and home automation technology so you can remotely connect with your home and loved ones, and stay in control of your world on the go. Aedis provide building control and structural warranties for homeowners, self-builders, architects, contractors and developers in the UK.Our complementary building and insurance solutions link key aspects together to add value, reduce risk and minimise costs.With a personal, professional, practical approach and commitment to exceptional service, we can help make ambitions a reality; whether you're building a dream home, planning a housing development or working on a multi-million-pound commercial project.Why not come and meet us at stand A100 for a consultation with our experts about your project?Building Control As an approved inspector, we offer a straightforward alternative to local authority building control. We work with clients across England & Wales to ensure compliance with building regulations at all stages; full plans appraisal is followed by site inspections from our own experts leading to completion certification. Operating from a national network of offices, clients benefit from a dedicated project manager, consistent interpretation of regulations and efficient service. Please visit stand A100 and we’ll be happy to check your plans (or ideas), discuss any building control implications and answer your questions. Structural Warranties We provide insurance protection and technical inspections for structural warranties to domestic and commercial projects throughout the UK. A structural warranty is an insurance policy designed to provide cover against damage caused by defects in the design, workmanship, materials or components in new buildings or converted properties. It’s usually required to secure finance or mortgage funding and provides peace of mind. And if you decide to sell the property before the structural warranty expires, the policy can be transferred to the new owner for the remainder of the term. With policies designed to suit the needs of various projects, we provide cover for many types of development:New homes Self-build Conversions Completed housing Social housing Large-scale multiple units Commercial developmentsPlease visit stand A100 and we can provide an indication of price along with advice and guidance about next steps in the process.We look forward to seeing you at the show! Advantage Home Construction Insurance (AHCI) is fundamentally a business that provides structural warranties – operating nationally with offices in Warrington, London and Birmingham. We offer various forms of development-related insurances and a service designed primarily to give you peace of mind as we understand that choosing the correct structural defects insurance can seem overwhelming. In 1955, from one man's expertise in the fields of fan design and air flow measurement, the Airflow Developments group of companies was founded. 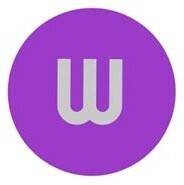 Initially based in one factory in High Wycombe the company has since blossomed into a thriving multi-million pound international, manufacturing and research group headquartered in High Wycombe. Airflow has earned its reputation as a world leader by continually providing innovative, quality products backed by in-built reliability and developed by experts in air movement who manufacture to the stringent requirements of ISO9001 and ISO14001. 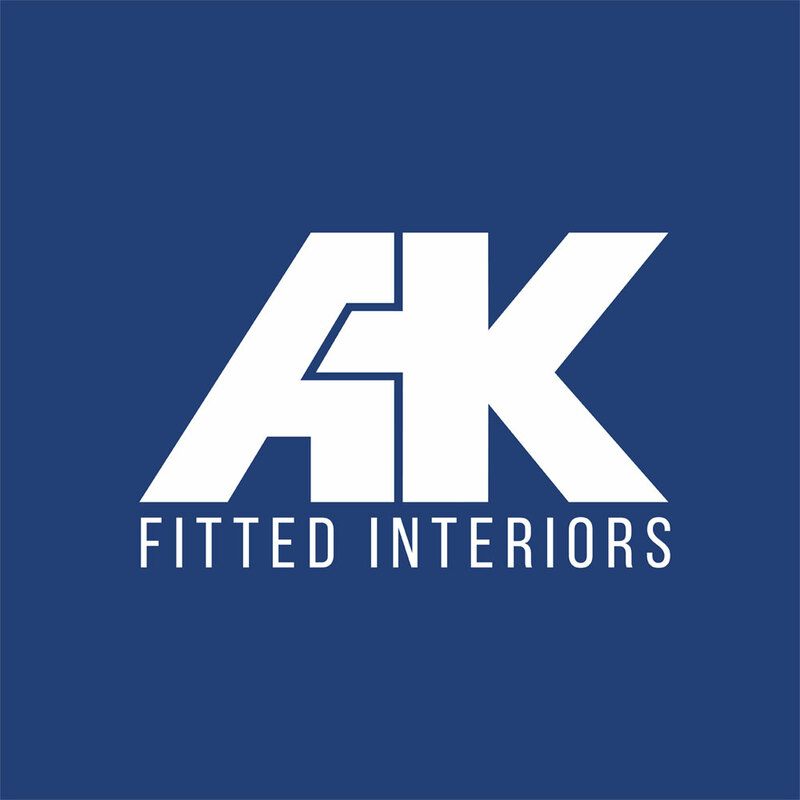 Since founded in 1982, AK Fitted Interiors has built an enviable reputation for service, quality and above all value for money. 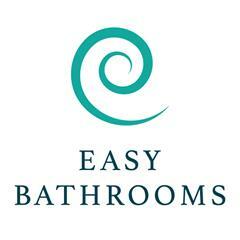 We supply interiors for kitchens, bedrooms and home offices. Based in Nottigham, Allan Joyce Architects have a good reputation built on over 30 years of creative and sustainable design. Whether you are a domestic or commercial client, their aim is to make the buildings they design for you simple to understand and delightful. Allan Joyce Architects are committed to providing you with high quality and energy efficient buildings, that offer the best value for your investment. Alpha Interior Designs is an Independent, family run Kitchen Design and supply company in Nottingham and has been based here for over 20 years. The business owner and project manager Dave Hewitt Has been in the industry for over 35 years, supplying the public with the best quality, unique kitchens in the UK. Alulux is a UK based family run business. All our systems are designed, engineered and built in-house, and we pride ourselves in providing high quality products at affordable prices. This successful formula has ensured an increasing customer base in the UK, Europe, USA and Canada. Apt Studios is a design-led studio creating bespoke garden and landscape designs for home, work or public environments across the UK. We specialise in garden and landscape design services, working directly with our clients to create a design that fulfils their needs, environment and budget. Our design team produce design concepts, master plans and specifications for private or commercial clients and also deliver arboriculture reports and support with planning applications. Following on from the design service our landscape and planting team can also construct your bespoke garden design. Apt Studios take pride and care in producing creative and inspiring solutions to our client’s briefs and execute the building and planting of gardens and landscapes to the very highest standards. Our website has detailed explanations of the services we offer www.aptstudios.co.uk. This includes what to expect from the initial design process, through to site survey and analysis, planting plans, lighting plans, and construction drawings. Apt studios aim to ensure that there is the minimum amount of disruption. All our work is carried out to a high standard. 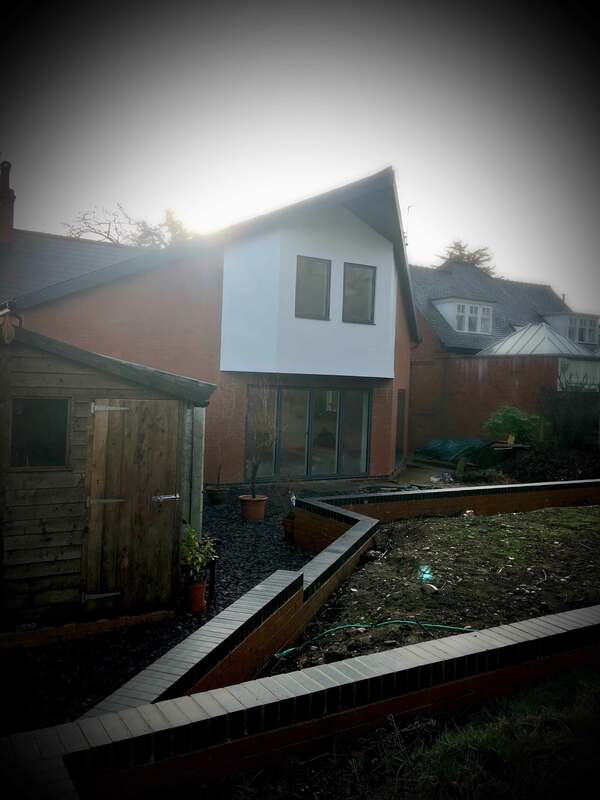 Throughout the build we will continue to consult with you to ensure complete satisfaction. Are you considering using an architect?60 seconds is all it takes to check the Register of ArchitectsIf a builder, estate agent or friend has recommended an 'architect' please check the Register of Architects to ensure the person is genuine. Only those on the Register can call themselves an architect. FREE tool to guide you through a meeting with an architectWe have also produced a tool to guide consumers through an initial meeting with an architect our 'Meeting your architect form' encourages you to discuss a number of key matters to avoid problems later on.About ARBThe Architects Registration Board was established by Parliament in 1997 to regulate the architects' profession in the UK. ARB are an independent, public interest body and our work in regulating architects ensures that good standards within the profession are consistently maintained for the benefit of the public and architects alike. Architectural Vision Systems is a company founded out of the structural glazing market, with the principles having worked on many complex projects in demanding situations. Having built many complex opening products ranging from 2000kg opening glass rooflights to pivot opening glass facades it has become clear that there is a consistent demand. 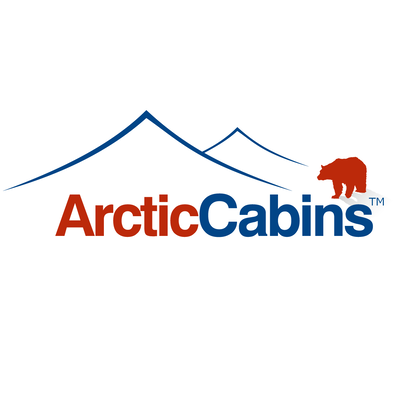 Arctic Cabins are based in Derbyshire and have been manufacturing and selling cabins for over 15 years and the sloping walled design is unique to the company. A barbecue cabin solves the issue of the Great British weather and gives us the luxury of spending time with family and friends in a warm, cosy and exotic Lapland atmosphere just steps from home. Once inside, the octagonal or hexagonal cabins are deceptively spacious. They come in a range of sizes from 10 to 25 meters squared. Most cabins have benches that are extendable and convert into comfortable sleeping bunks. A 10 meter cabin seats 15 and sleeps 3, these are suitable for most gardens while a 25 meter cabin seats 40 and sleeps 6. This size of cabin tends to be used for more commercial uses for example, shooting lodges and camping barns. For those with a smaller space or garden a straight walled barbecue cabin will fit snugly into any corner. 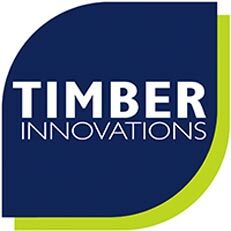 All our cabins have a ten year manufacturers guarantee, are supplied with a full Finnish accessory kit, the external timber is treated with a timber preservative, the internal walls are fire retardant treated and CO detector and fire extinguisher are fitted as standard making our cabins the safest on the market. We understand that every home is unique, and your home is a special place for you and your loved ones. You have hand-picked every colour, piece of furniture and accessory to make a home designed for your family. We have applied the same care and attention to every detail in the development of the Aritco HomeLift. The Aritco HomeLift is the first home lift ever to be uniquely designed for your home. It has primarily been created to act as a piece of furniture, and as such can either subtly blend into your interior or be made to stand out as a spectacular piece of art, depending on your taste. 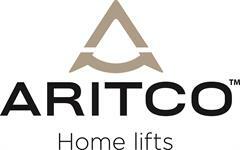 The Aritco HomeLift gives you an extra feeling of comfort and truly ignites the full potential of your home. 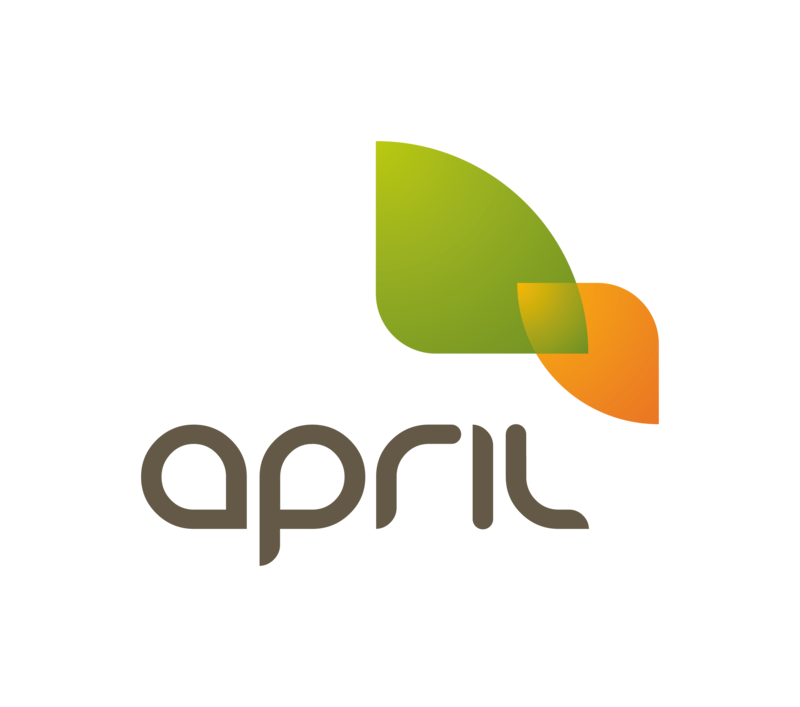 ARKHI specialise in designing high-performance, low-energy, contemporary residential new-builds and large re-developments. We manage projects from inception to completion; offering additional consultancy services. We create your bespoke dream homeArtichouse wooden homes are made from the best raw materials grown in Finnish Lapland and finished with high quality workmanship in our ecological production. Years of experience with varied building projects around the globe have given us the insight to choose best solutions for each customer. Our family company has been one of Finland's top exporters of bespoke wooden and log homes for years. We have been designing and manufacturing wooden homes to the United Kingdom since the 1980’s and have 46 export countries so far.Our main priority is to design and manufacture a home that is suitable and bespoke just for you. We have a wide variety of standard designs that can be modified according to your wishes, everything from traditional to modern homes. We can also deliver a home according to your own drawings. From our website www.artichouse.co.uk you can find plenty of designs and photos of projects we have delivered to give you some inspiration. Our main products are log homes and also post & beam homes - both manufactured from the best Finnish pine and spruce. 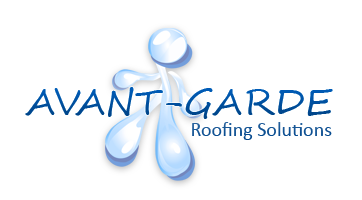 Avant Garde Roofing are specialist approved installers of a comprehensive range of proven flat roof systems, designed to provide a long term, cost effective solution to any flat roof, whether commercial or domestic. On display we have Warm Roof Insulation, Fiberglass/GRP, Kemper Waterproofing, Single-ply Membrane, Roofing solutions that permanently eliminate the problems associated with traditional flat roof materials that fail due to weathering, lack of flexibility, and failing joints. 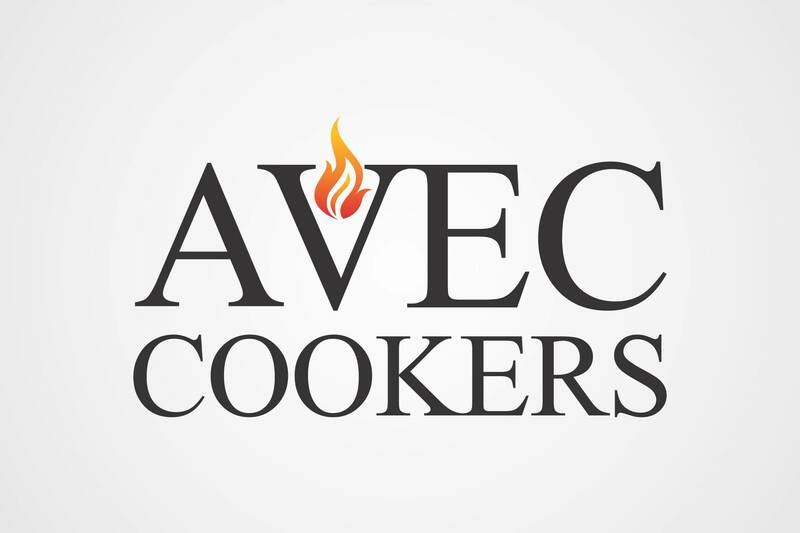 A family business with over 20 years of experience of high end traditional range cookers. 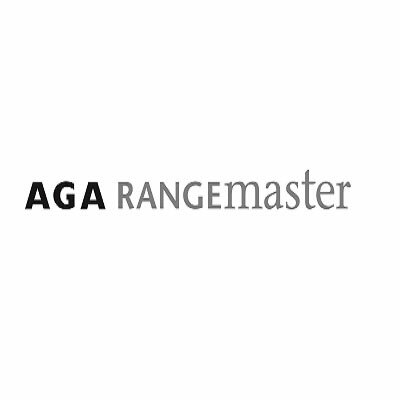 We offer a full catalogue of fully reconditioned AGA cooker, restored beautifully using exceptional methods. This runs alongside our Everhot agency as the main agent for Cheshire, the most reliable heat storage range on the market.